Link courtesy of my significant other to some wonderfully creative bookshelves. This entry was posted in Random and tagged book shelves. Bookmark the permalink. 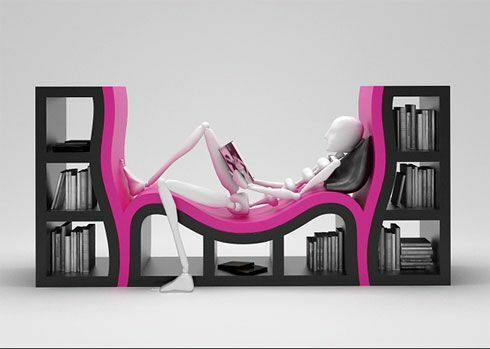 Love the idea, but it needs padding if it’s to be the sort of thing I could curl up for hours reading on.